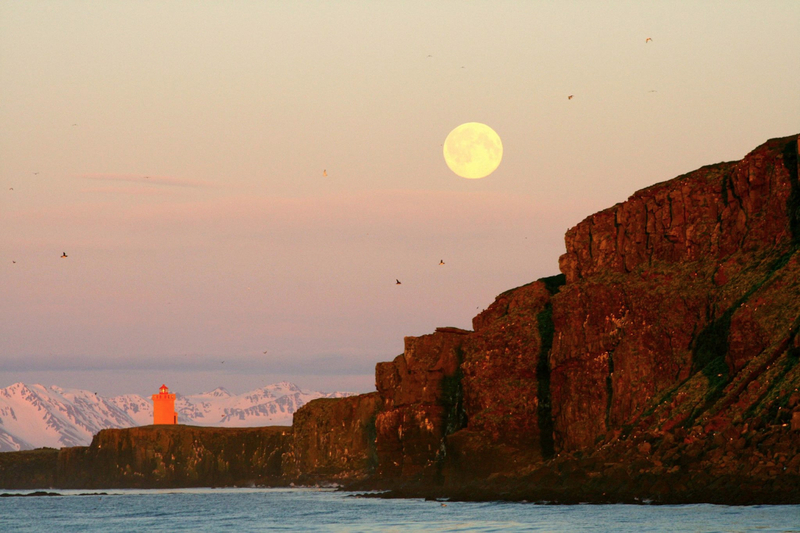 Grímsey is an island deep north of the coast of Iceland and has a population of approx. 60 people and is roughly 5 sq km in size. Much of the coastline in Grímsey has steep cliffs apart from the harbor area in Sandvík where the island’s only village is located. Grímsey is the only location in Iceland where the Arctic Circle crosses. 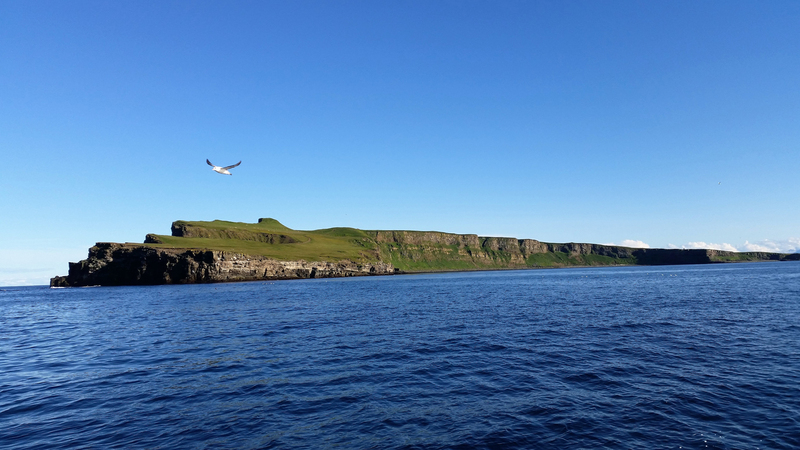 Grímsey is particularly beautiful during the summer months when bathed in the Midnight Sun and when the puffins are resting on the island. 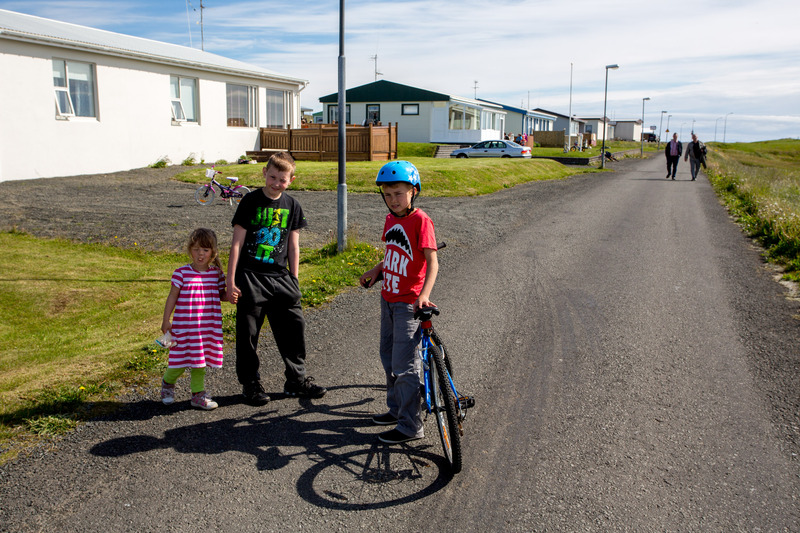 You can catch a ferry to Grímsey via Dalvík or a scheduled flight from Akureyri.